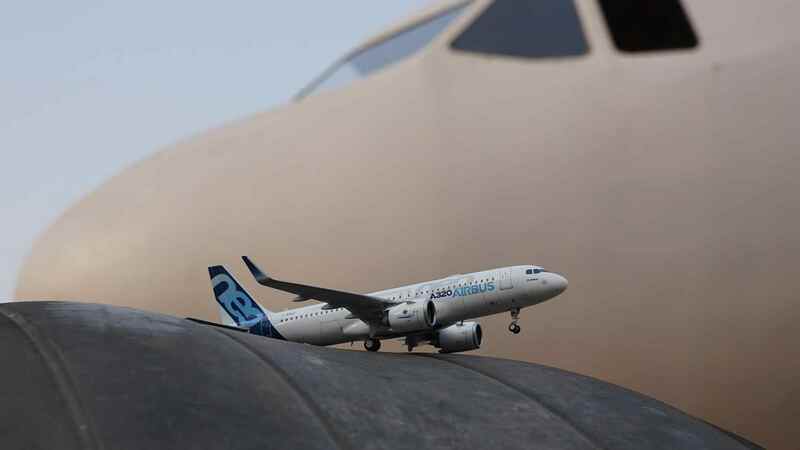 (CGTN) A full-scale replica model of the Airbus A320, which was built by a Chinese garlic farmer-turned-welder, stands nearly finished on a short piece of tarmac in the middle of wheat fields in Kaiyuan City, northeast China's Liaoning Province. 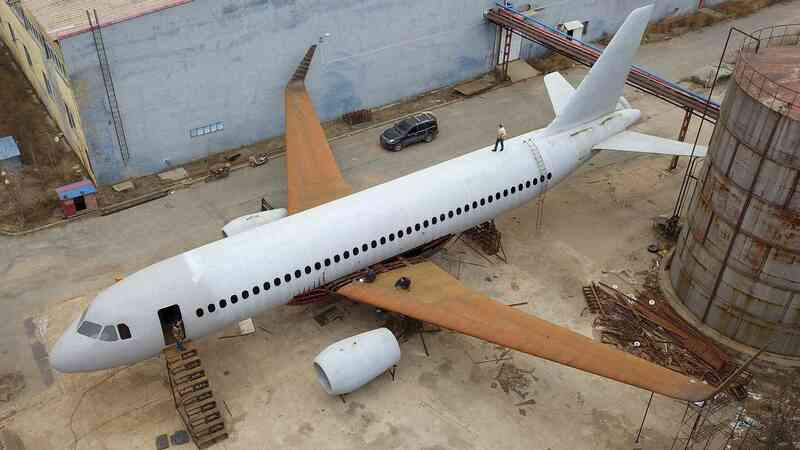 Zhu Yue, who has dreamed of flying an airplane since childhood, spent two years and more than 2.6 million yuan (about 375,000 USD) building a plane himself. 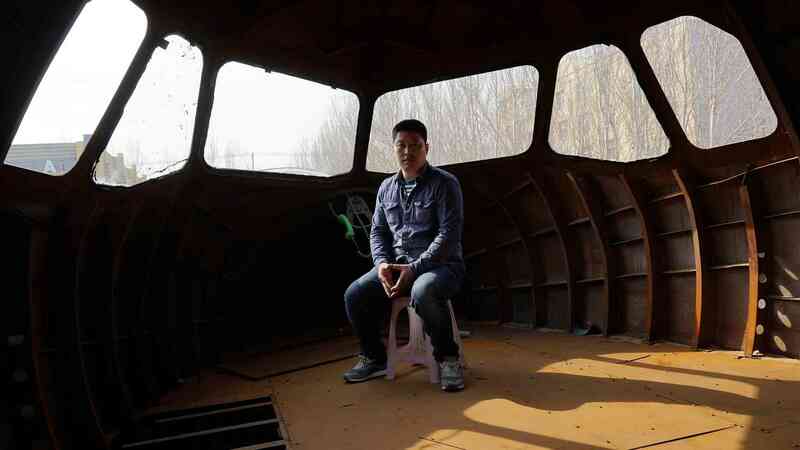 Zhu didn't finish middle school, and before he got a job as a welder in a factory, he was a garlic and onion farmer. 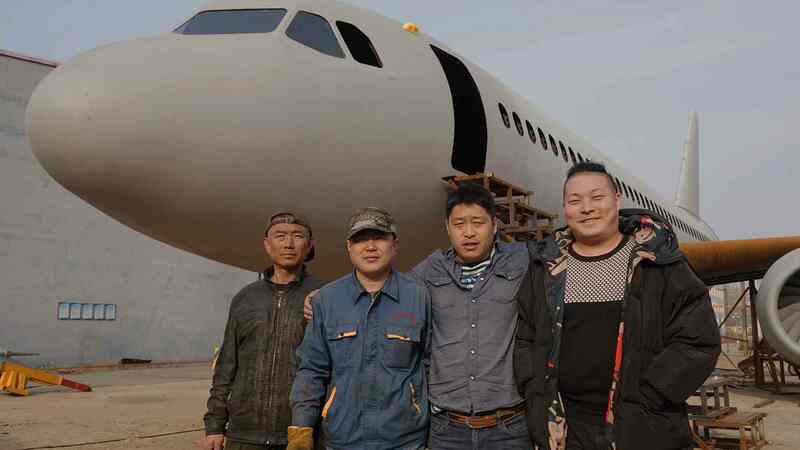 Last year, 39-year-old Zhu Yue realized he would never be able to own and fly a real plane so, equipped with a toy model of an Airbus 320 and five fellow aircraft enthusiasts, Zhu began his project of building an aircraft. To begin funding the project, Zhu even sold his car. "If I can't build an airplane for myself, I will regret it for the rest of my life," Zhu said in an interview with Kuaishou, a Chinese livestreaming platform. Zhu measured the dimensions of his toy model and online photos and, with 60 tonnes of steel, Zhu and his laborers began crafting the 37-meter-long fuselage and the two 36-meter-long wings, as well as an authentic cockpit with replica flight instruments, the turbine blade engine, and even the staircase for getting aboard. According to Zhu, there will be 36 first-class chairs in his diner instead of the A320's standard of 156 seats, and they will put down a red carpet "to make every person who comes to eat feel like a head of state." The plane is expected to be fully completed and open to guests before the end of the year. The farmer is so crazy that he acts as little child! Good for him, any one who say something negative about his project, bet they have never achieved anything in life.